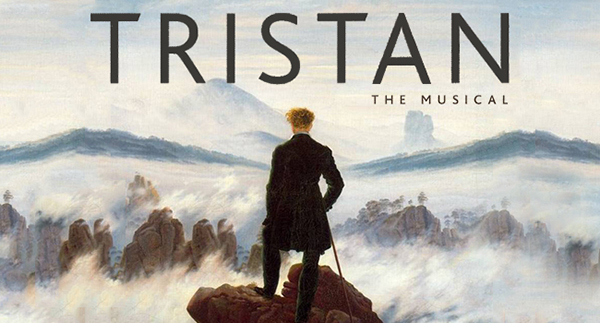 Tristan, inspired by a story by Thomas Mann, takes place at Einfried, a spa/sanitorium in the German Alps in 1903. Gabrielle Kloterjahn, suffering from a respiratory ailment after the birth of her child, is brought to Einfried by her aspiring businessman/husband Heinrich, where she makes friends with her fellow patients, particularly Spinell, a writer. The relationship between Gabrielle and Spinell grows closer, to the amusement and consternation of others. A few weeks after Gabrielle’s arrival, a sleigh ride is organized. Gabrielle stays behind, and Spinell follows suit. Gabrielle, who has been forbidden by doctors to play the piano, dares to play from Wagner’s Tristan und Isolde. The experience is transformative and she and Spinell move ever closer. The reappearance of Gabrielle’s husband brings the tensions between these three to a dramatic conclusion and Gabrielle’s dying words bring Spinell an unexpected gift.